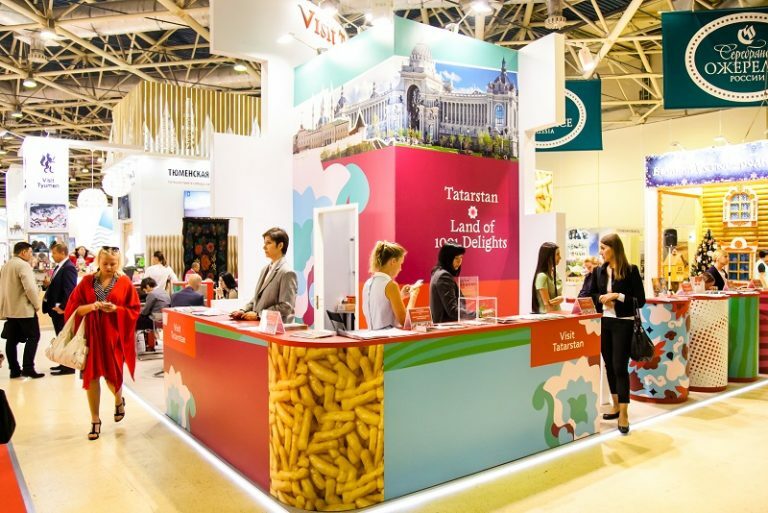 The Seychelles Islands marked its presence through its marketing body Seychelles Tourism Board (STB), as it exhibited at the Travel & Adventure Show 2019 edition. The event took place in the city of San Francisco, in Northern California, on March 21-22, 2019. The STB team was represented by the Regional Director for Africa & the Americas, David Germain, was present at the Show on the organisation’s behalf to showcase Seychelles as an extraordinary holiday destination to the 9,500 consumers, travel trade and Media who visited the exhibition at the Santa Clara Conference Center. Mr. Germain mentions STB’s participation to the event is in line with its marketing efforts in the USA for increased arrivals from North America in 2019. “Destination awareness and visibility is central to all we endeavor to do as Seychelles Tourism to grow our country’s market share in North America, and on the entire continent,” said Mr. Germain. 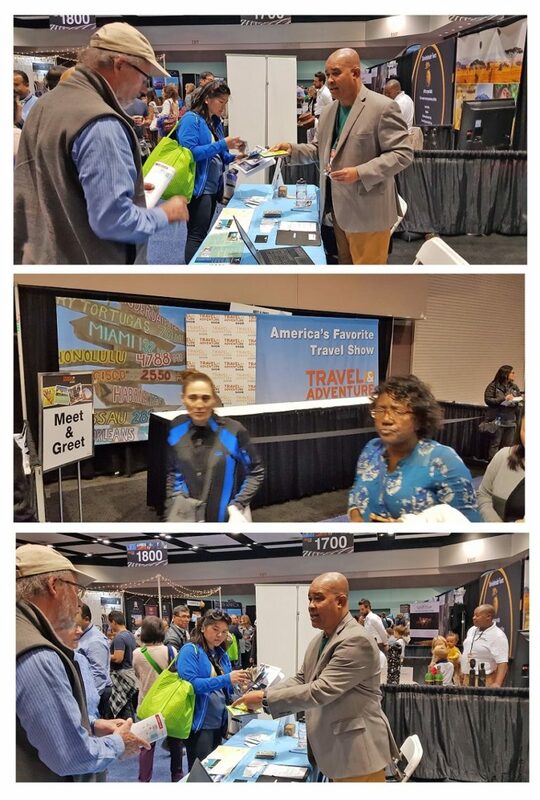 The annual participation by the STB at the Travel and Adventure shows in different cities of the United States each year, allow the STB to showcase Seychelles to a wide audience of consumers in the United States, creating awareness of the destination. Viewed as one of North Americas largest consumer show for tourism and leisure, it is the place for holidaymakers to find information and offers about the latest travel trends, new destinations, among others. 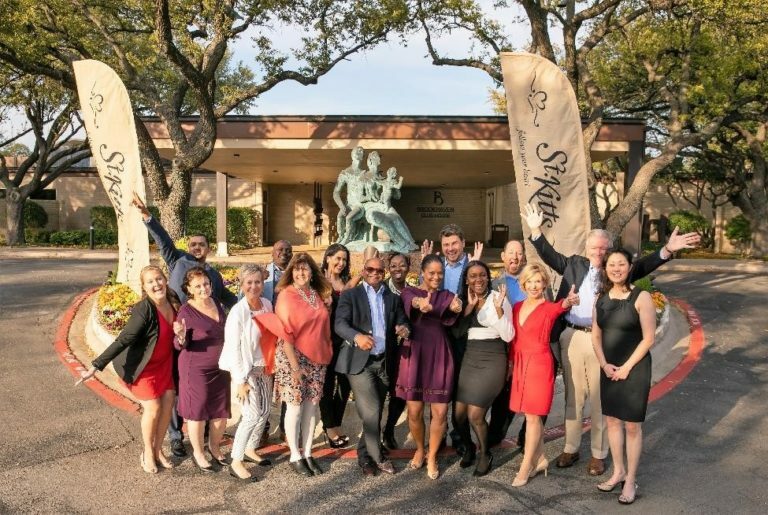 In the prospect of raising the destination’s profile, the STB continues to increase its marketing efforts in North America during 2019, with marketing activities in different major cities in the United States during the year. Mr. Germain further mentioned that as part of the marketing activities planned for the market for the year, media trips and agent’s familiarization visits to Seychelles would take place during the year, in collaboration with airline partners. Mr. Germain explained that through the current available flight connectivity between North America and most major airlines, the destination has become even more accessible with easy connections to the archipelago via either Africa, Europe or the Middle East. 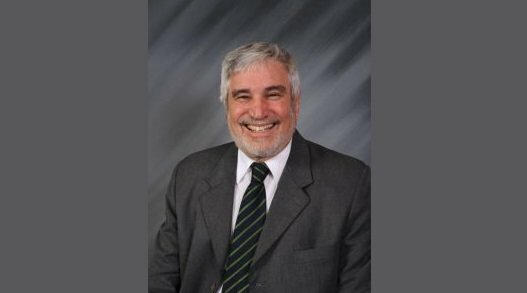 “Through our constant presence on the United States Market, Seychelles is today more known to the affluent North American travellers than in the last decade and the current visitor arrival figures from the Americas to the archipelago confirm that the North American market is one with great potential” said David Germain. For the past 15 years, the Travel & Adventure Show has conducted more than 80 events in the major cities of the United States of America, connecting over 1.5 million travel enthusiasts, with over 3,700 unique travel professionals, facilitating face-to-face dialogue, which has resulted in more than 2.1 billion dollars in travel bookings worldwide.